Feel Safe. 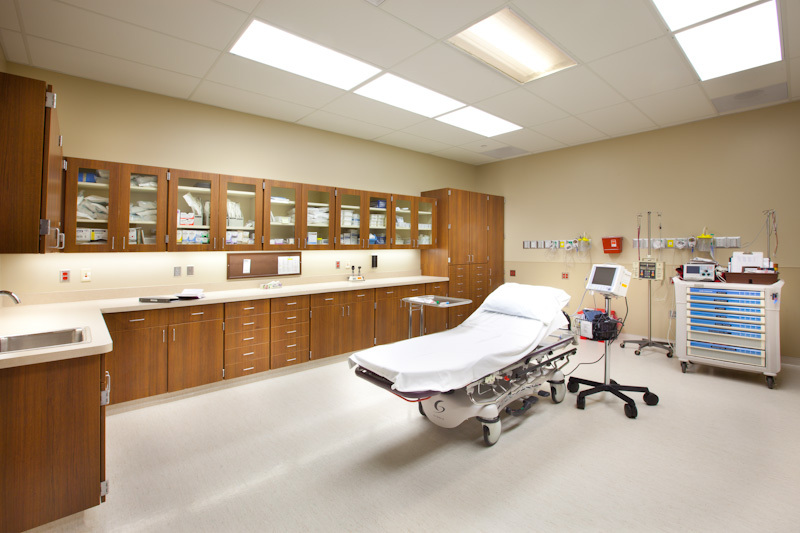 State of the art ambulatory services when you need us most. with a broad range of modern healthcare services. Being a 25 bed Critical Access Facility (CAH) that employs over 100 people with competitive wages, strong leadership, 24/7 nursing and provides the highest quality patient care, makes FRH a great place for employees AND patients. Services at FRH include medical, surgical, emergency, Physical Therapy, Respiratory Therapy, Home Health, and Outpatient Services. Along with the excellent services, FRH provides superior educational opportunities including Advanced Cardiology Life Support (ACLS), trauma certification, pre-hospital life support and advanced pediatric life support. 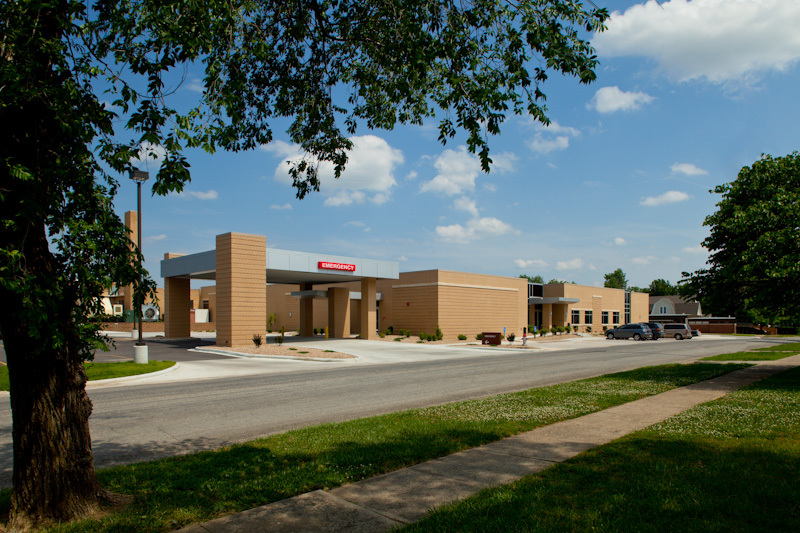 Fredonia Regional Hospital was dedicated in 1950 in Fredonia, Kansas as St. Margaret’s Mercy Hospital, thanks to the vision of a Fredonia resident and attorney R.W. McGrath. Although he was unable to realize his dream of building a hospital in Fredonia during his lifetime, McGrath helped the cause along by leaving a large share of his estate, including his home and the surrounding land to the Sisters of Mercy. Fredonia Regional Hospital is a family centered healthcare organization that is committed to the health and well being of the community we serve as well as being passionate towards providing outstanding healthcare to every patient, every time. We Care!! At Fredonia Regional Hospital our Mission is EXCEEDING EXPECTATIONS! We are constantly hosting community driven events to bring together those in need and those who wish to give back. Our goal is to make the community stronger and unite together by events and charity gatherings. 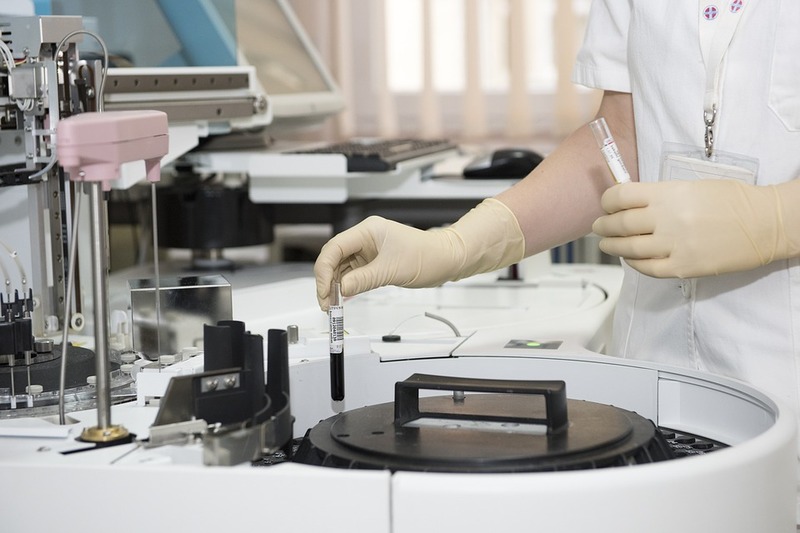 Immunology encompasses the study of anatomy functions, development and malfunctions of the immune systems. 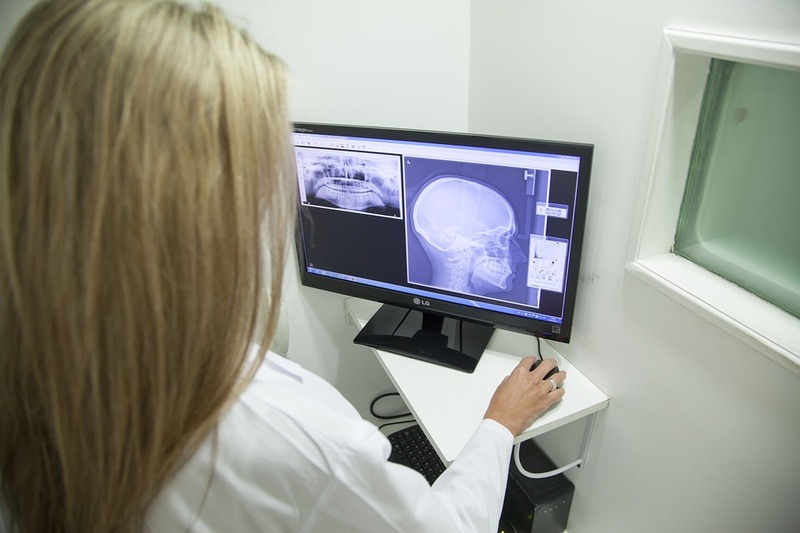 Our clinics and doctors provide routine care on a walk-in and appointment basis. Emergency services are offered 24/7 with state of the art facility and equipment. We offer 24/7 EMS services putting the person in need of urgent care with a qualified medical professional. Life throws unexpected things at us every day. Deciding where to go for emergency care should not be one of them. Fredonia Regional’s Emergency Department can help you and your loved ones in any emergency. Our staff is prepared, trained and ready to get you or your loved ones the right amount of care in the right amount of time. Secure online bill pay allows patients to pay their bills without the time and hassle involved in writing checks or calling in. Fredonia Regional Hospital is a family centered healthcare organization that is committed to the health and well being of the community we serve as well as being passionate towards providing outstanding healthcare to every patient, every time. Nurses, ER and same-day outpatient treatment staff work with your physician to provide access to outpatient IV therapy or other same-day procedures that are convenient for you and your care. In a major trauma or minor emergency, let FRH Emergency Department help you or your loved one spend less time hurting and more time healing! Fredonia Regional just recently unveiled their newly remodeled and expanded Laboratory. The reveal included new pieces of equipment, new tests performed in-house and an expanded department. Our doctors are top in their respective field who work with you patiently to make sure you are comfortable and understand your diagnosis.